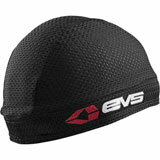 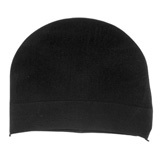 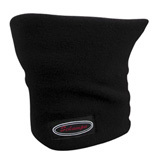 They keep your face warm in cold weather. 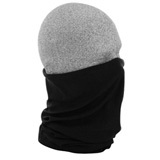 They keep dust out of your mouth and nose. 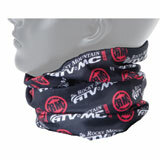 Both are important issues that can seriously affect the quality of your ride. 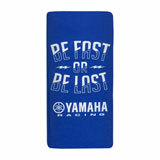 If you’re too focused on how uncomfortable you are, you won’t be able to enjoy yourself. 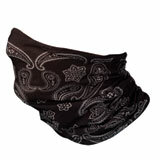 Excessive, chronic inhalation of dust can also pose some health concerns. 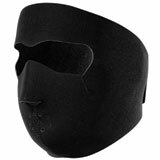 Most face masks are built specifically to address one of these issues, though there are a few that are designed for both. 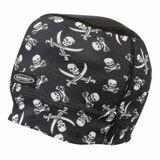 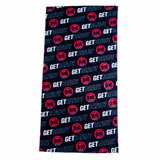 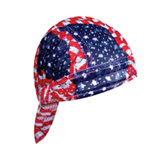 In our selection, you’ll see a variety of styles and designs. 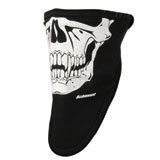 Dirt bike dust masks generally don’t cover a lot of area – just enough to protect your nose and mouth. 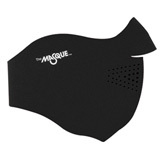 However, dust masks also include some sort of purpose-built air filtration system. 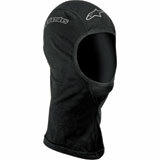 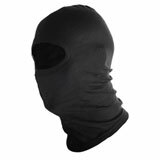 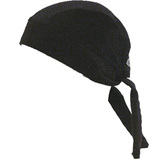 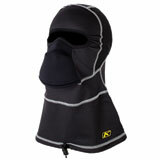 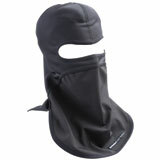 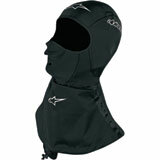 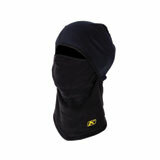 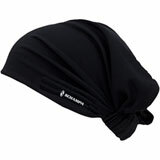 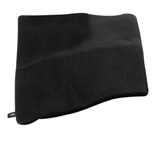 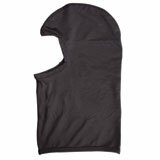 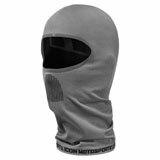 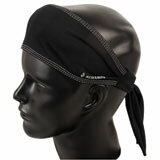 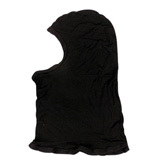 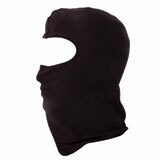 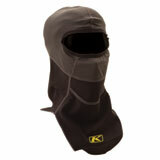 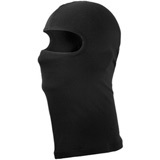 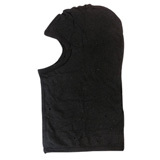 Balaclavas, on the other hand, provide coverage of the entire face (except for the eyes). 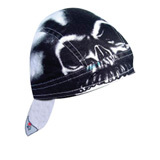 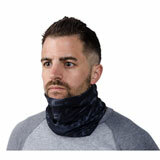 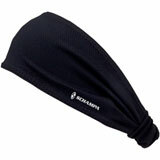 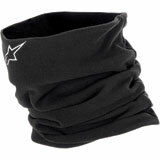 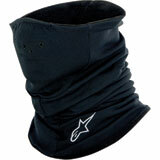 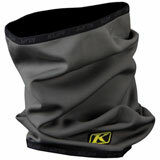 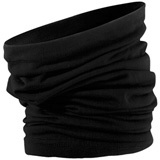 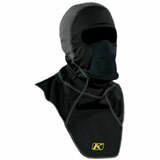 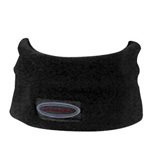 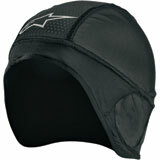 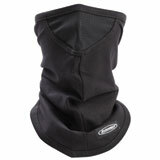 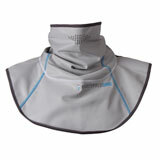 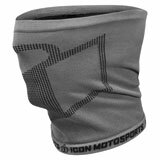 Some options also are designed to keep the neck warm as well. 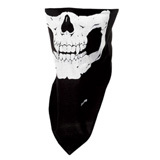 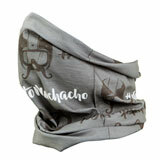 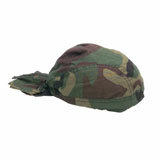 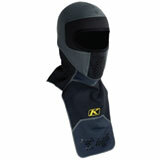 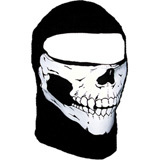 We have facemasks in solid colors along with designs like the American flag, paisley, flames, camouflage, skulls and more. 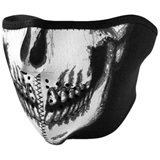 If you’re looking for a dirt bike face mask, you’re in the right place. 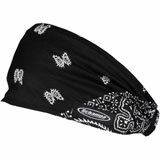 Take a moment to browse our selection and pick one out that’s right for you.